Beautiful lakefront acreage! 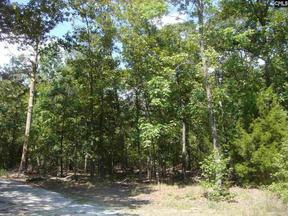 10.88 acres with 593' of lake frontage. Build your dream home on this private oasis. Public water and sewer available. Only 7 miles from the town of Chapin!